Today’s game is the 3 o’clock kick off between the Red Devils against 8th placed West Ham. 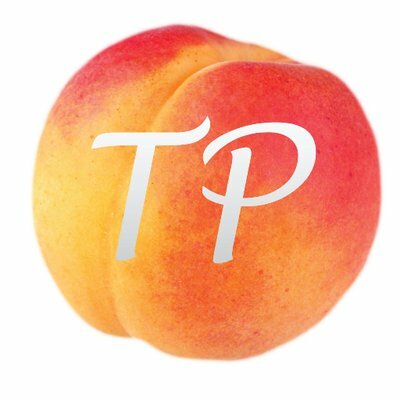 After 14 games, United are 3rd with 28 points. This will be another intense game between two sides who are in the top half of the table. West Ham have had an impressive season so far, beating some of the best teams in the league such as; Arsenal, Liverpool and Man City who are all title contenders. Their away record in the league is particularly encouraging considering they have lost only 3 games away from home. United’s home record has also been one of the best parts of our season, we are still unbeaten at home. Sadly we are playing unattractive football that is possession based but what is even more frustrating is that we are still getting results. Long spells of our games feature us coming very close to scoring but never quite having that extra quality to win. In West Ham’s last game, they drew at home to West Brom where both sides scored a goal each. Zarate scored for the Hammers which was cancelled out by an own goal by Winston Reid. Their defence consisted of Adrian in goal, Jenkinson at right-back, Reid and Ogbonna in the centre of their defence with Cresswell at left-back. For the game today I anticipate that Tomkins will come in for Ogbonna but the rest of their defence will remain the same. Song and Kouyaté will most likely start to counter United’s attack whilst Victor Moses should start to provide West Ham with pace. 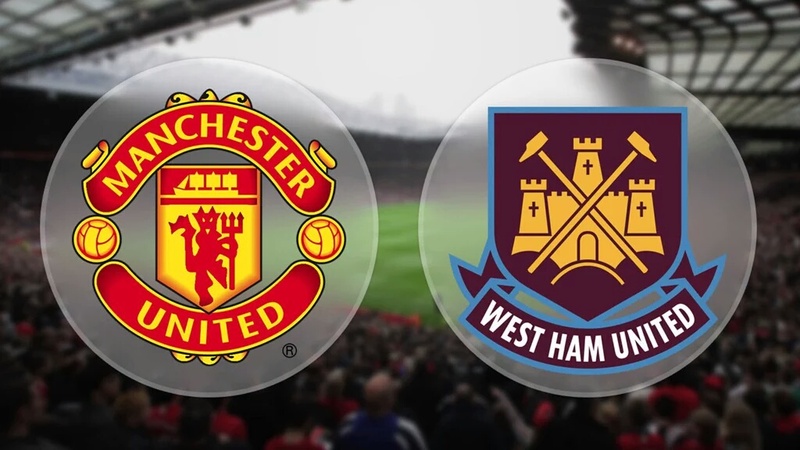 The Hammer’s front line could be a partnership between Zarate and Carroll. United played Leicester at home last Saturday which was also a 1-1 draw. 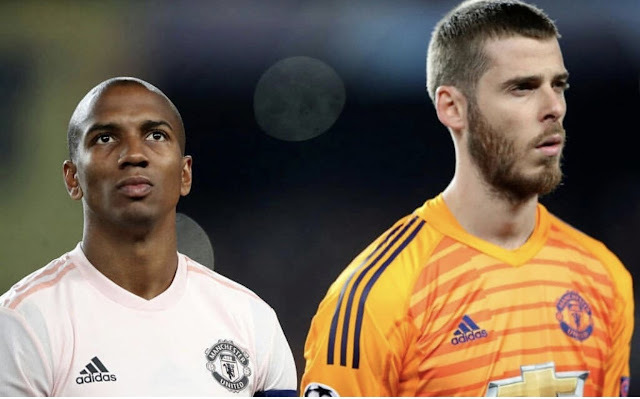 De Gea started in goal with Paddy McNair, Smalling, Blind, Darmian and Young making up the defence – yes back to the terrible days of 5 at the back. With so many injury concerns, the defence will most likely stay unchanged. 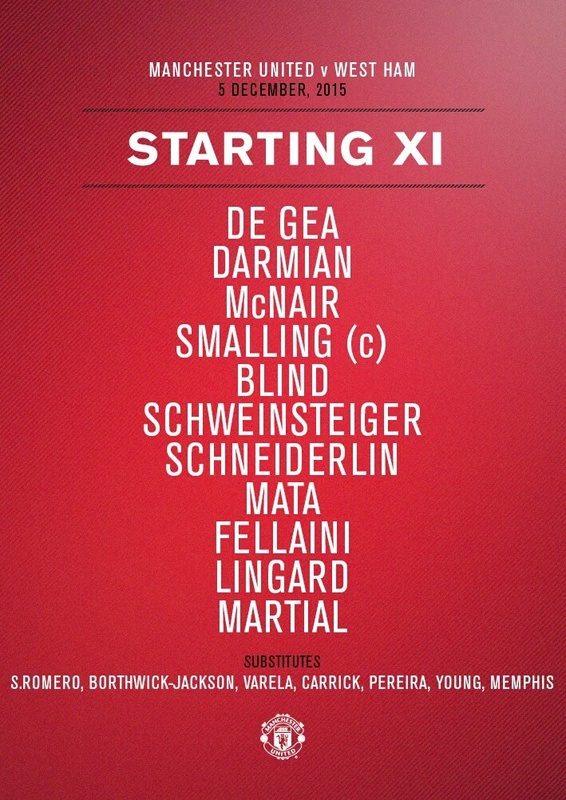 In midfield, Carrick, Schweinsteiger, Young and Mata all played but for today I would play Schweinsteiger, Schneiderlin with Mata and Fellaini in an advanced midfield position. Martial and Rooney led our attack last week but with Rooney out injured I would play Martial and Depay. 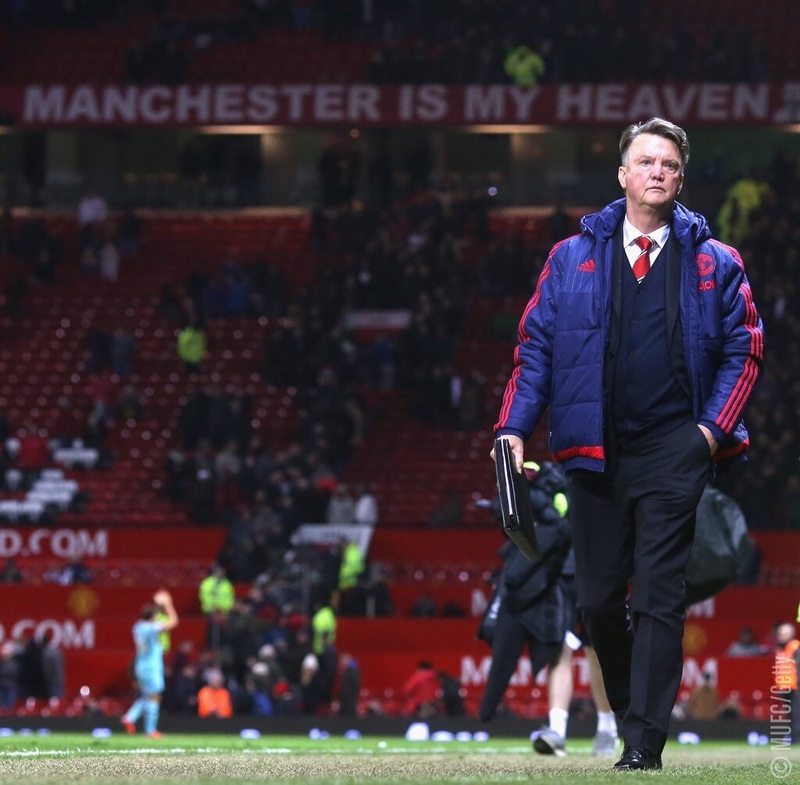 For united, a 4-2-2-2 formation would ensure that all players are playing to their maximum. Unfortunately both teams have injury concerns. For West Ham’s side, they will be without two of their best players: Payet and Sakho. Both play in attacking positions so this will be quite devastating for Billic. Equally for United, we will be without our captain Wayne Rooney who has an ankle injury. 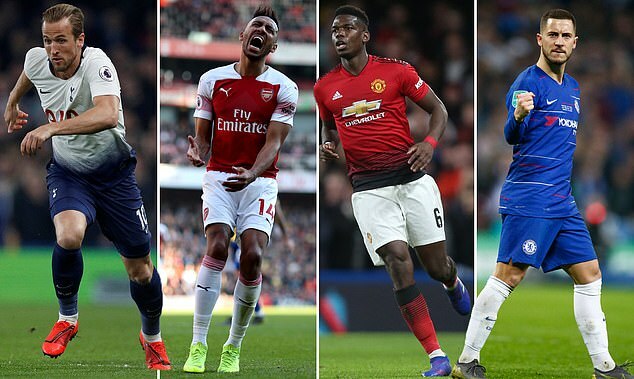 Our injury list is growing everyday which is becoming more worrying. Marcos Rojo is out injured with a dislocated shoulder whilst Ander Herrera and Phil Jones are still sidelined through injury. In his press conference, LVG has stated that we are looking to recruit more players in January. No one can deny that United definitely need to improve in several areas of the pitch, for example in defence and especially in attack. Not everything is terrible for United: we are in 3rd place and can go top of the table this weekend if results go our way. 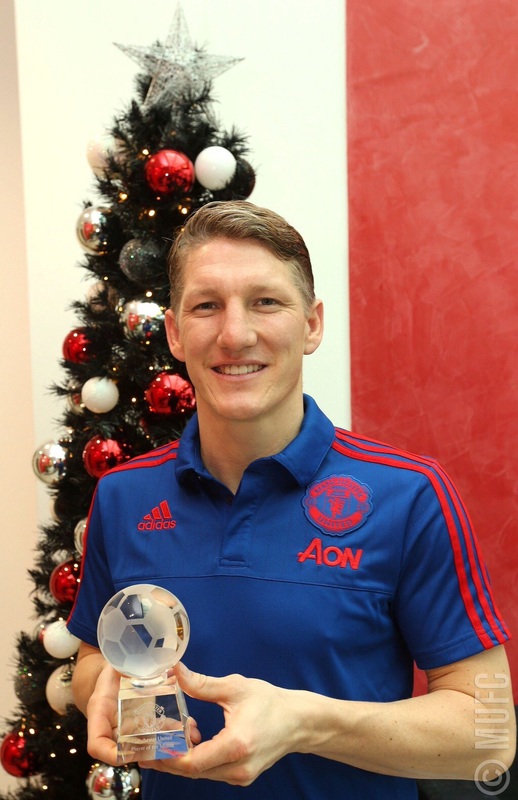 Lets not forget to congratulate Bastian Schweinsteiger on his Player Of The Month Award! 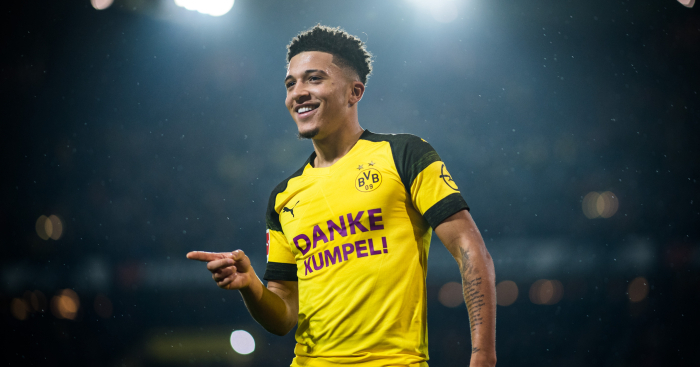 Everyone would agree that he's been our most influential player in the last few games after assisting the Deeney own goal against Watford in the closing minutes of the game to sneak home the three points, and his equaliser towards the end of the first half of the Leicester game. In those two games alone, he's won us an extra three points, so a huge well done to him. Well deserved! Once again, our line-up shows how much we have been affected by injuries. 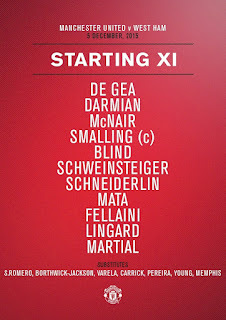 Our back line looks to have gone back to a back four with Blind and Darmian as full backs and Smalling and McNair as centre backs. The Schmidfield starts again but we are hoping for a bit more creativity from them. 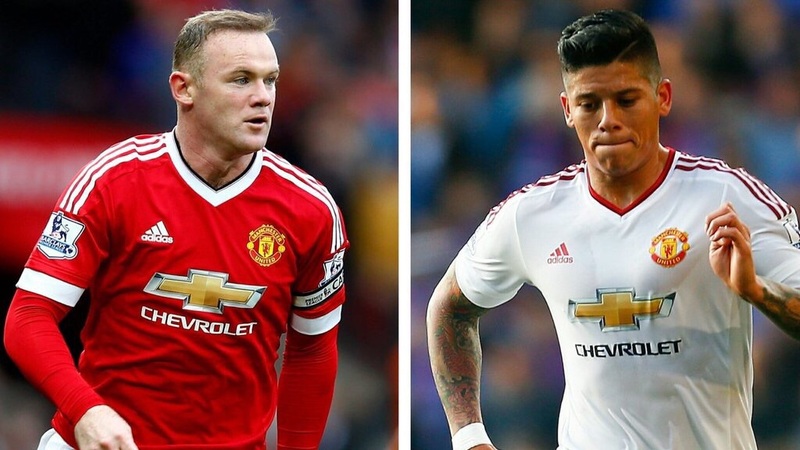 We're hoping that we don't play with both of them as holding midfielders as we only need one. 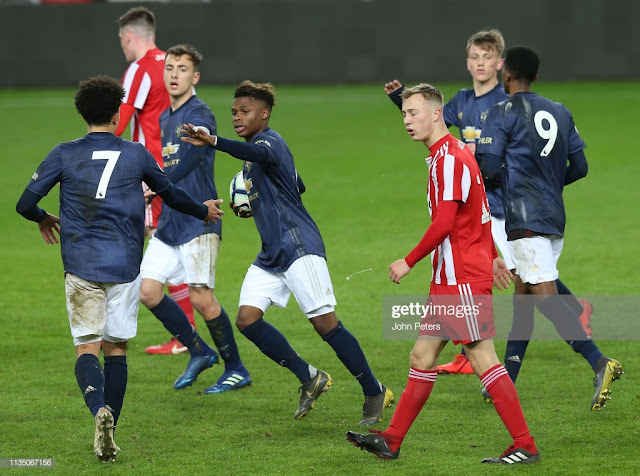 It looks like Fellaini has earn't his place back in the line up after playing in the U21s against Liverpool and managing to score one and assist two in our 3-2 victory. Our front three looks deadly with the pace of Martial and Lingard, and the creativity and agility of Juan Mata. Louis Van Gaal has dropped Memphis Depay again - this is beginning to remind me of a certain Di Maria situation, but I hope this is not the case and I hope Van Gaal hasn't lost confidence in the young talent. Also, lets wish Anthony Martial a happy birthday and hope that he can celebrate it with a goal and three points! Well, goal less at half time but it sure has been entertaining! It's been end to end football but West Ham have had a few more clear-cut chances. One of them came very early on when a slip up from Blind meant that Moses was one on one with De Gea. Luckily he pulled off an amazing save under pressure to stop them going ahead early, although an uncharacteristic fumble from him 20 minutes in meant that they hit the post after a beautiful cross from Cresswell. We've had our fair share of chances too. Martial was through at one point although he was forced into one side by their defenders. A few minutes later, he had another chance in the box. A cross was headed down by Fellaini and Martial took it on the chest, turned and shot first time, however it was blocked due to some good defending. Speaking of Fellaini, he's been the best player for us this half in my opinion. He's been a presence in the box, making interceptions and holding up play nicely. 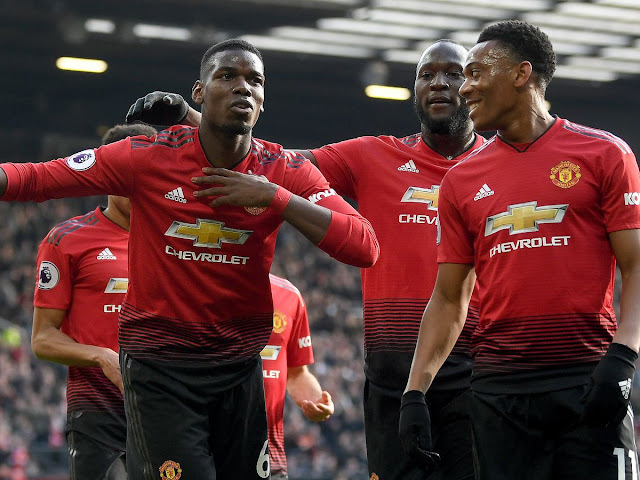 I think that the partnership between Martial and Fellaini is working surprisingly well, with Fellaini winning balls in the box and passing them to Martial. I don't know if this was a thought out tactic before the match but it's been working so far. West Ham have looked dangerous from set pieces, with a header from Reid hitting the post. We've looked more eager to go forward this half, but our usually rock solid defense has looked a bit weak this game at times - a fact which can be said for both teams. In the second half, I think that we should maybe give West Ham a lot of the possession and then hit them on the counter, since they look like they are happy to sit back with 8 men back. Lingard didn't make much of an impact in the first half so i would like to see Memphis come on to liven the game up a bit. Darmian on the left isn't working too well, so I think that the back should be rearranged - especially now that Moses is off injured. 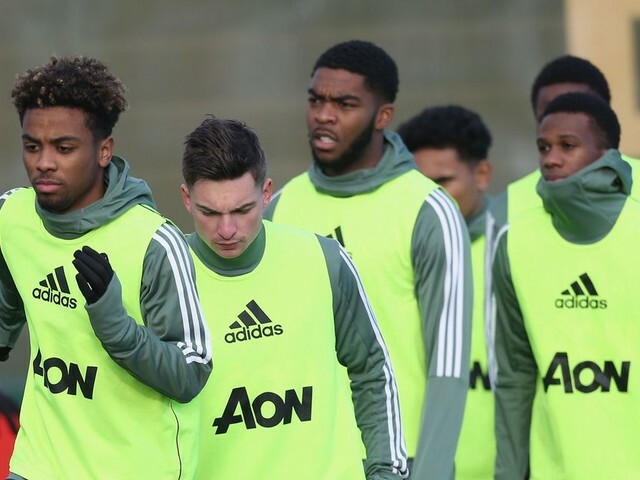 Pereira needs to get some game time too so I was thinking whether or not he should be brought on, however it seems that this may be a close one so we should play our strongest and most experienced side. Finally, we hope that Schneiderlin is okay after he limped off and we wish him the best - we need our anchor! We started the second half positively and hungry with a clear desire to get a goal however this 'desire' died down as the second half progressed. Bastian Schweinstieger was bringing the ball forward into west hams box but due to the oppositions solid defending, it didn't amount to much. Michael Carrick was brought on (due to Schneirderlin's injury) just before half time and to be honest I was very disappointed as Schneirderlin is a very physical player and due to his height and strength he can try to dominate the midfield. Much to my delight I was proven wrong as Carrick was the player trying to add penetration to our endless possession. His passing was great as he literally put the ball in Fellaini's feet several times. 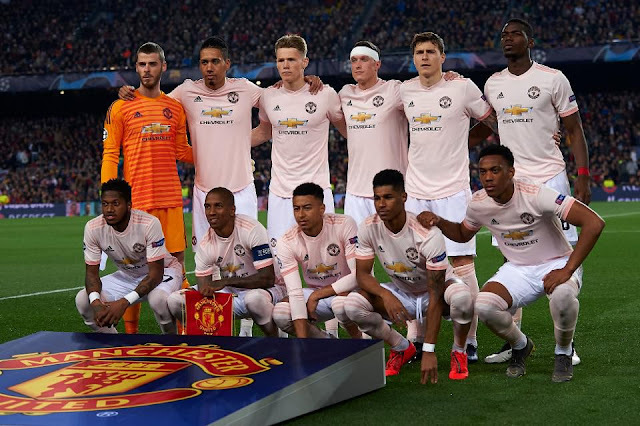 Our attacking play in the middle of the second half was awful, as soon as the ball reached to players like Lingard or Fellaini they would lose possession in the final third. To be brutally honest Fellaini was the worst player on that pitch, he couldn't hold up the ball and couldn't deliver on headers during set pieces or crossings. 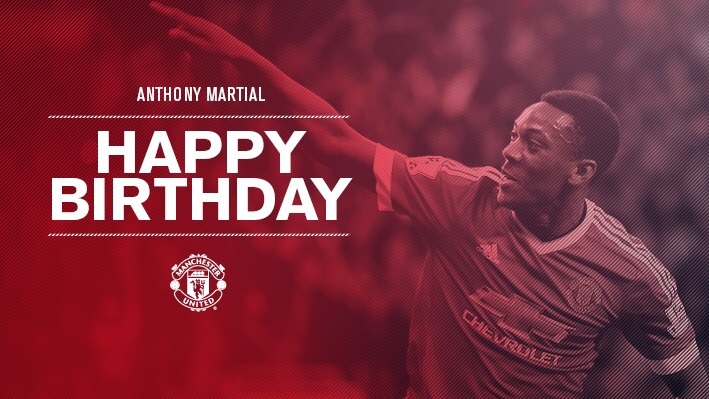 Martial, the birthday boy, couldn't find his shooting boots today as he missed a couple of glorious chances. Our defending wasn't the best either, even though we didn't concede, there is the problem of a proper centre back partner for Chris Smalling. 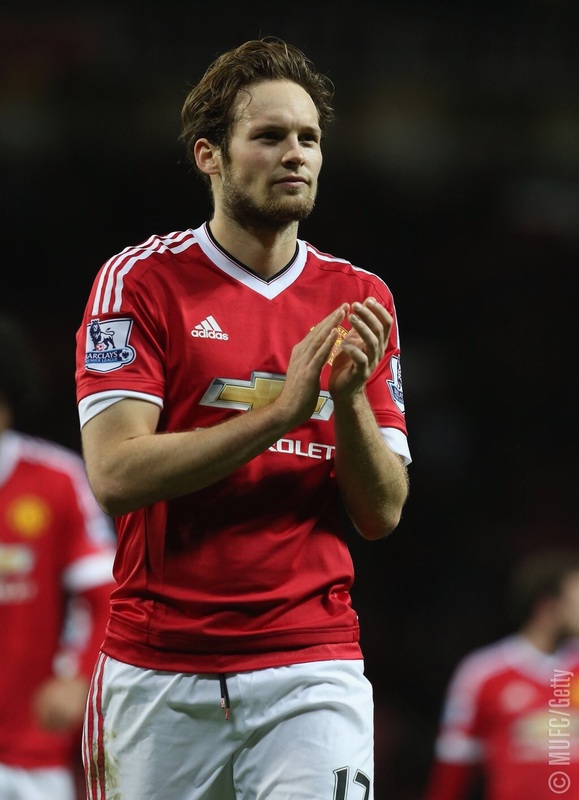 Daley Blind was being dominated by Andy Carroll. The English game is very physical and you can clearly see that when teams have very physical players like Benteke, or in this case the obviously less physical Andy Carroll, Blind played poor. 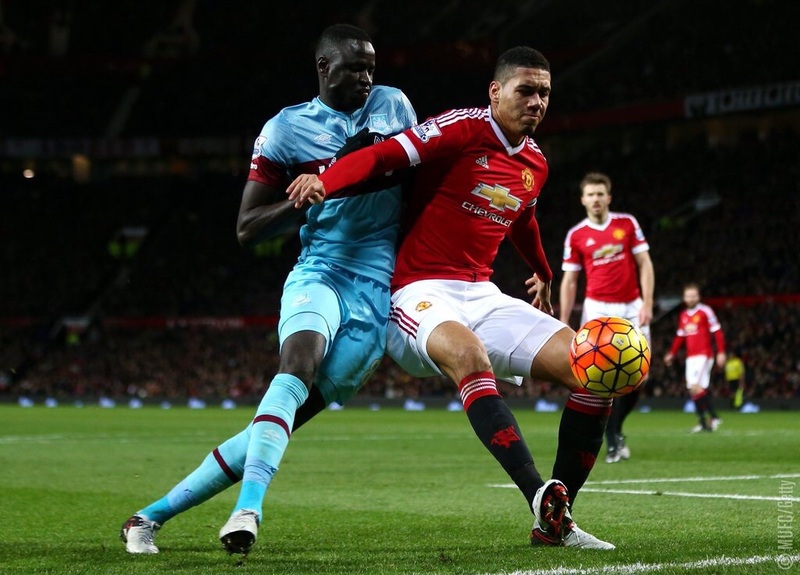 He had no chance to win aerial battles with Carroll, which meant that Smalling had to do double duty. Darmian was the pique of our defenders considering he played left back and not right back, his more favoured position. He whipped a couple of great balls into Fellaini's path who was again, not getting behind them. We had a debut of a youngster, Varela, who had a decent second half. He didn't lose possession as much as some players and did defend really well. Mata was anonymous at the beginning of the second half, and really came alive during the last 15 minutes or so of the match. Today was a clear example of why he shouldn't be playing on the right hand side! As soon as Memphis Depay came on, Lingard moved to the right whereas Mata drifted more central and then began to control and dictate our attacking play. 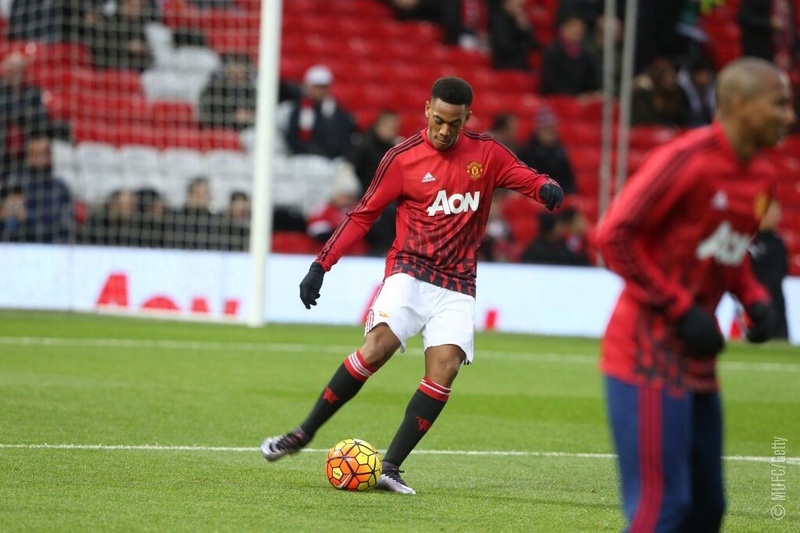 Memphis today showed his worth, he really lit up the match and quickened the tempo of the game. He was a delight to watch with his quick feet and his skill play. By far the best of his contributions was his play on the left hand side where he took on three players and whipped in a ball directly to the path of Martial who missed. More importantly Memphis made a couple of great tackles and won the ball back quickly to resurrect the attack when we had lost possession. By far the easiest and clearest chance we had came from when Martial put the ball right into the feet of Fellaini, who was a couple of inches away from goal, with Adrian the West Ham goal keeper diving to stop the shot. The goal keeper managed to deny Fellaini but Fellaini should definitely have scored, it would have been harder to miss! To conclude, even though we, United fans, got our wish of not playing Rooney we still didn't see any other sign of a goal. Considering the most basic objective of the lovely game is to score, we failed. I don't know if it's LVG's tactics or something else but something definitely has to change. Overall this was a disappointing performance. We should have taken home the three points. The finishing was poor and nowhere near good enough. Games such as West Ham at home (especially when they have three of their best players not playing) are games where we can't afford to drop any points. There was clear frustration amongst the players, which shows that they know that it wasn't good enough. The truth is that if we continue to play like we are, then there is no chance of us winning the league. This year is the perfect opportunity for us to get back to old ways carrying the Barclays Premier League trophy. The title race is so close this year that every point matters and the two points which we lost today could prove to be crucial. 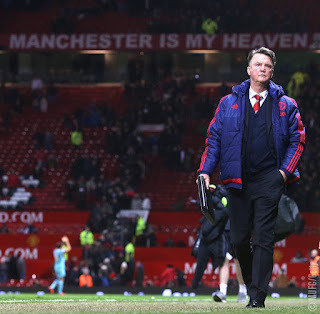 One huge talking point today will be whether Louis Van Gaal is the right man for the job or not. 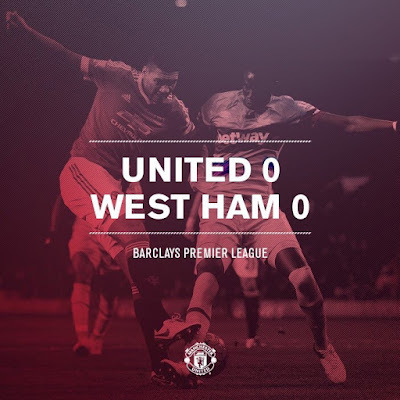 Today, we didn't play boring football as much but we did fail to put away our chances. However, this is a step in the right direction. Now onto the final Champions League group stage match against Wolfsburg where we need a win to secure our place in the next round!